If you are a real estate investor, or someone looking to diversify your portfolio by relinquishing property that you currently own and replacing it with another similar real estate investment, you might be concerned about what your tax liability will be from the sale. IRS rules surrounding the sale of property require that you pay taxes on gains from a sale, but there are options to help you defer, or even eliminate, that tax liability. This is called a 1031 like-kind exchange, or a 1031 tax-deferred exchange. What Does “Like-Kind” Property Mean? 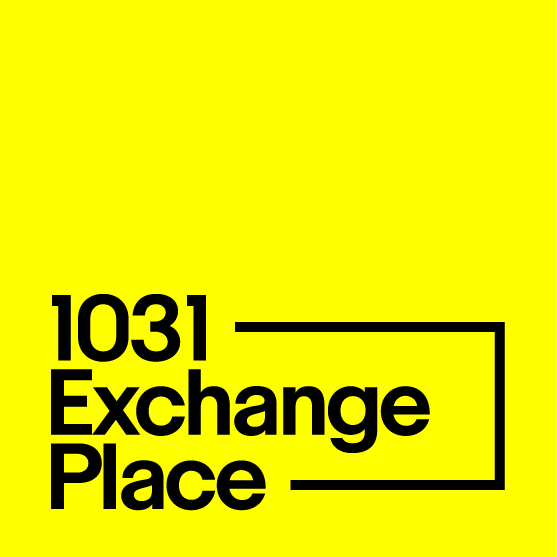 The only exception to 1031 tax exchange rules is your primary residence, which cannot be exchanged for another type of investment using the 1031 exchange rules. Another type of property that qualifies under the 1031 like-kind exchange rules is personal property. While you cannot trade real property (real estate) for personal property and vice versa under these rules, you can trade one type of personal property for a like-kind investment of other personal property. In order to qualify this property must meet the requirement of being “held for product use in a trade or business or for investment”, and the two items exchanged must fall into the same asset or product class for tax purposes, as defined by the Standard Industrial Classification Manual. Some examples of personal property that would qualify for 1031 tax-deferred exchange include gold coins, commercial business equipment, or electronic equipment (computers, servers, etc.). Since there are several different rules and regulations that surround a 1031 tax exchange, it’s important to work with trusted advisors who can help you understand what property is protected under these rules, and ensure that you do not get stuck with a big tax bill. This includes understanding rules about how long you should hold property before exchanging, and what types of property qualify under 1031 like-kind exchange rules. At 1031 Exchange Place, we have worked with investors on many transactions and can provide the right guidance to complete your exchange. Contact us today to find out how we can help.